Containing incredibly rare holy items including the robes of H.H. the 14th Dalai Lama, and consecrated by H.E. Kensur Lati Rinpoche, H.E. Kensur Jampa Yeshe Rinpoche and the Protector Dorje Shugden in full oracular trance, the Blessed Hayagriva Chakra is excellent for those in need of powerful protection and healing. 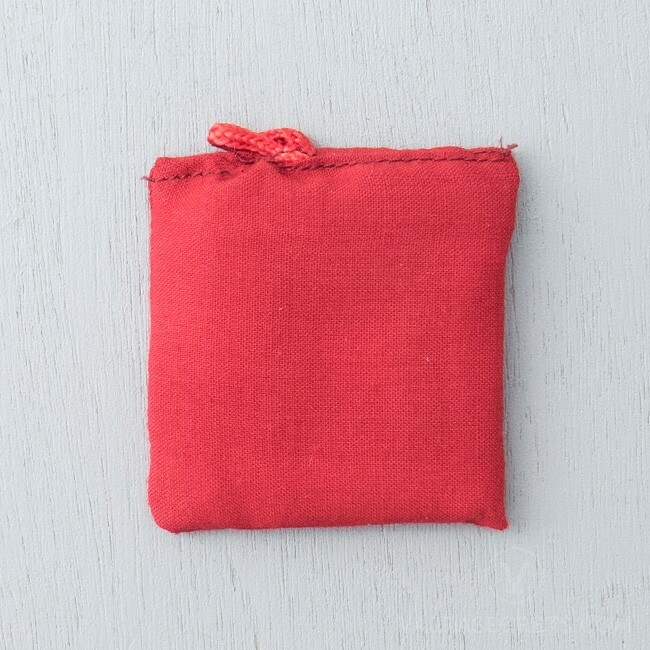 The Limited Edition Blessed Hayagriva Chakra is a traditional Tibetan Buddhist amulet containing the essence, power and healing energies of the enlightened deity Hayagriva, who is a wrathful manifestation of Chenrezig (also known as Kuan Yin in Chinese or Avalokiteshvara in Sanskrit). These Limited Edition Blessed Hayagriva Chakras are very beneficial for those in need of healing from disease, especially those suffering from terminal illnesses. Hayagriva has the special ability to cure skin diseases in particular, even one as serious as leprosy. The Blessed Hayagriva Chakra also bestows powerful protection against Nagas (water spirits with serpent bodies), counters the after-effects of black magic and spells, increases positive energies, and helps overcome life's challenges.